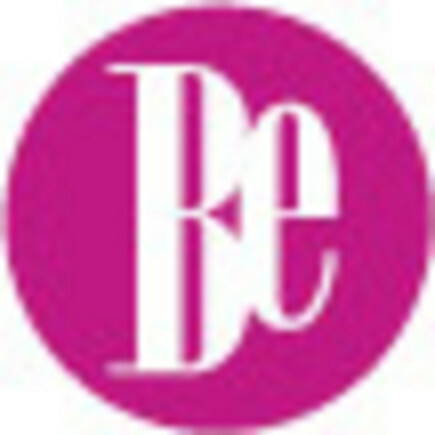 Le DVD sera disponible en français, anglais et allemand. La version télévision du film intitulée "ELEPHANTS IN FRAMES" (52min.) est incluse dans le DVD. 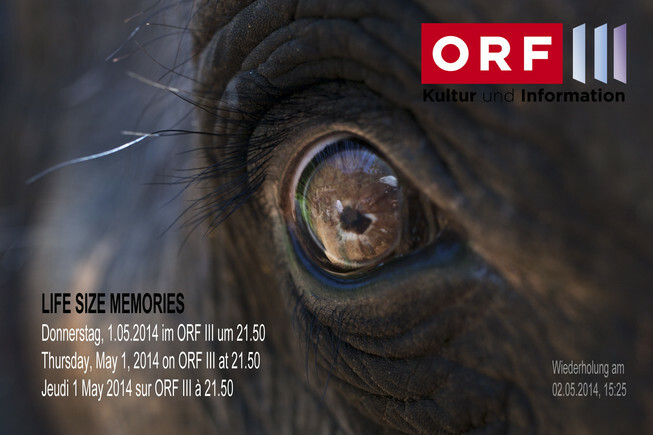 LIFE SIZE MEMORIES sera diffusé le dimanche 13 avril 2014 à 23:05 sur ORF 2. Sonntag, 13.04.2014 Life Size Memories Der Film begleitet Klaus Reisinger und Frédérique Lengaigne, zwei ehemalige Fotojournalisten (Kriegsberichterstatter), durch Südost-Asien. 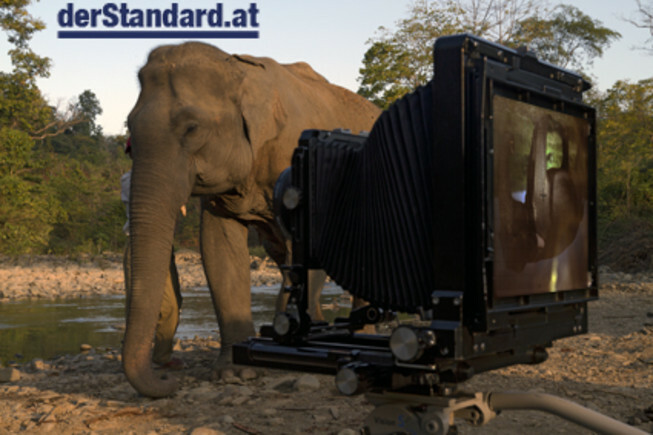 Ihre lebensgroßen Porträtfotos von Elefanten machen deren individuelles Schicksal sichtbar und fangen die Persönlichkeit der Tiere ein. Wie Menschen Tiere behandeln sagt gleichviel über ihre kulturellen Werte aus wie über die Tiere selbst. 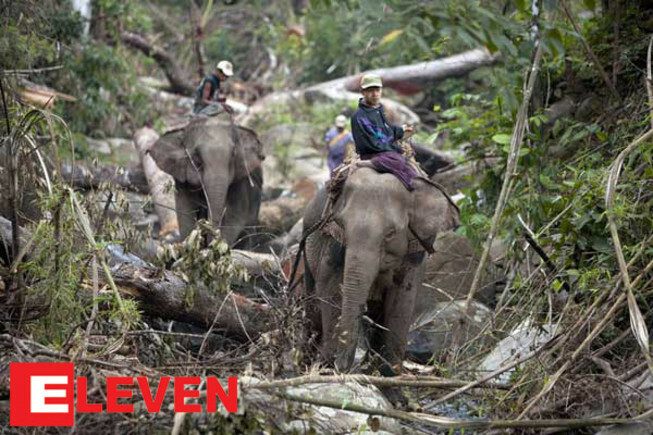 Im Fall des Umgangs mit Elefanten, so glauben die Filmemacher, können die Tiere für sich selbst sprechen. 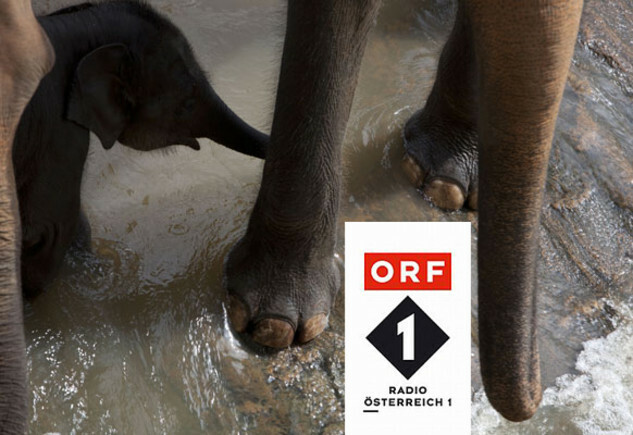 Im Unterschied zu andern Dokumentarfilmern erzählen Reisinger und Lengaigne die Geschichte der Elefanten mit so wenigen Worten wie möglich. 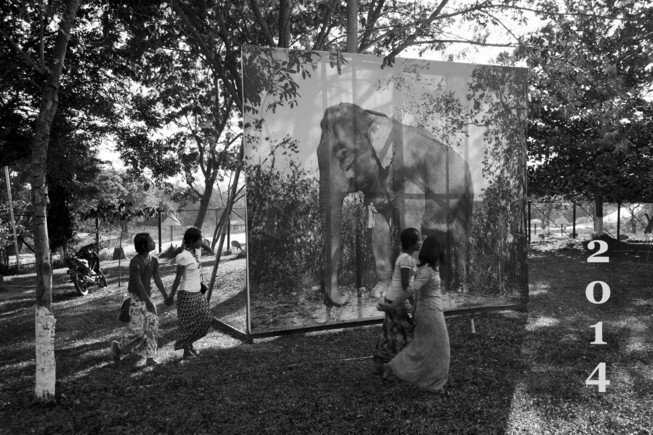 Thirty life-sized elephant photographs are on display in the National Zoo in the Burmese capital, Naypyidaw, during the SEA (South-East Asia) Games on December 2013.
for ‘LIFE SIZE MEMORIES’ at the 2013 Japan Wildlife Film Festival. 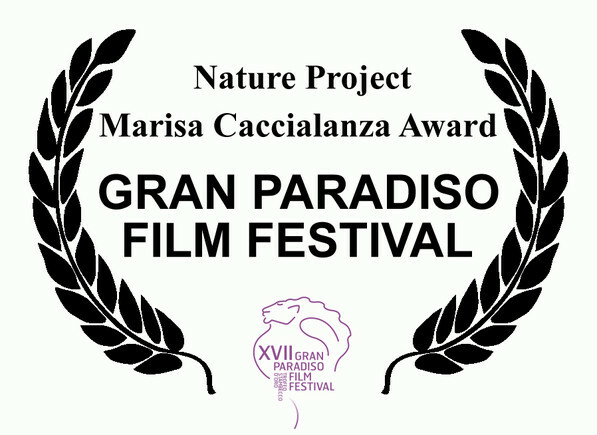 LIFE SIZE MEMORIES WINS THE "MARISA CACCIALANZA AWARD" OF THE XVII GRAN PARADISO FILM FESTIVAL!!! La giuria tecnica, presieduta dal noto etologo Danilo Mainardi, ha assegnato il Premio Marisa Caccialanza (pari a Euro 1.500): “Life size memories” (Ricordi a grandezza naturale) di Frederique Lengaigne e Klaus Reisinger (Austria 2012). Motivazione: Film a tratti spietato, duro e violento, ma proprio per questo capace di risvegliare sentimenti di amore e di compassione per una natura forte e libera che rischia di diventare soltanto un “ricordo a grandezza naturale”. Straordinario e commovente il gesto di consolazione della madre per il figlio torturato. 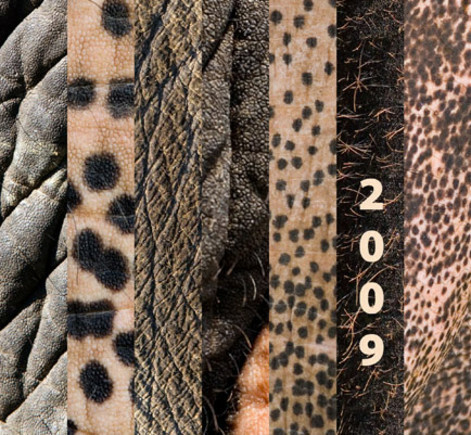 The jury, presided over by renowned ethologist Danilo Mainardi, has awarded the following prize: - Marisa Caccialanza Award (Euro 1,500): "Life size memories" (Remember-size) of Frederique Lengaigne and Klaus Reisinger (Austria 2012). Motivation: Movies at times ruthless, hard and rough, but that is capable of awakening feelings of love and compassion for a strong and free nature that is likely to become only a "life-sized memory." Extraordinary and moving gesture of consolation of the mother for her son tortured. 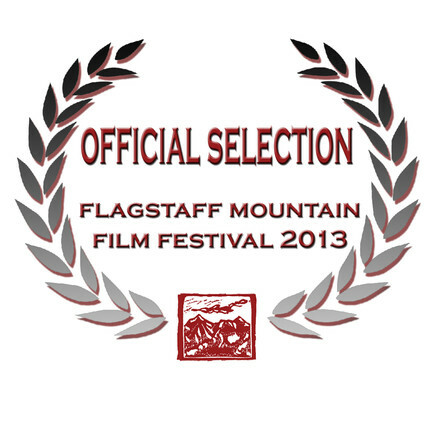 LIFE SIZE MEMORIES in OFFICIAL SELECTION of the FLAGSTAFF MOUNTAIN FILM FESTIVAL 2013. 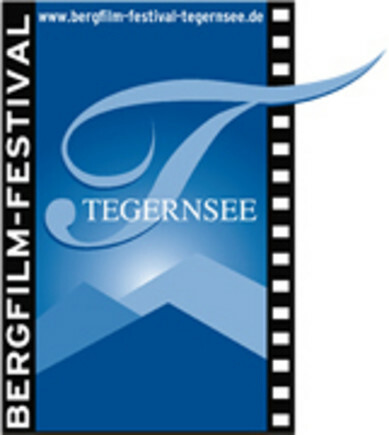 The festival will take place October 9th-13th, 2013 in Flagstaff, Arizona. Life Size Memories' screening will take place Fri. Oct. 11 at 3:30 pm. 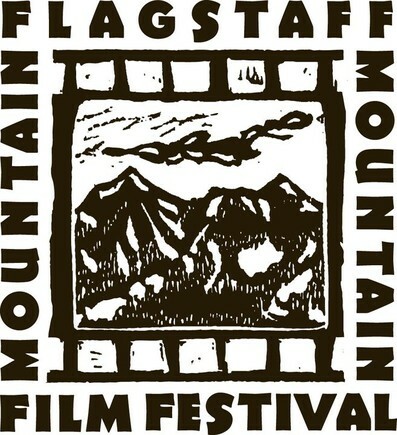 LIFE SIZE MEMORIES has been selected for the FLAGSTAFF MOUNTAIN FILM FESTIVAL 2013. The Flagstaff Mountain Film Festival highlights a collection of the most inspiring and thought-provoking social, environmental, and adventure-related outdoor films from around the world. The festival will take place October 9th-13th, 2013 in Flagstaff, Arizona. Life Size Memories' screening will take place Fri. Oct. 11 at 3:30 pm. 순천만세계동물영화제에는 온가족이 모두 즐겁게 볼 수 있는 영화들도 많이 있지만 동시에 동물들의 삶에 대해 더 깊이 이해하고 지구를 나누어 쓰는 동물들에 대한 인식을 새롭게 하는 기회도 가져 보고자 합니다. 그래서 준비한 '리얼리티 테일스 (Reality Tails)' 섹션! 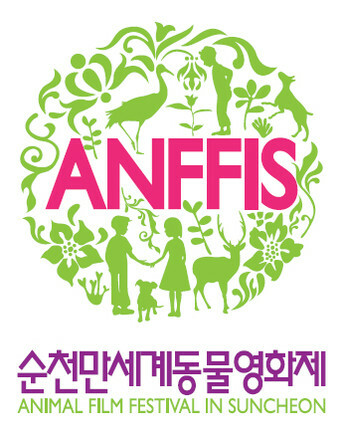 <지구생명체 Earthlings> USA | 감독 숀 몬손 Shaun MONSON <프로젝트 님 Project Nim> UK | 감독 제임스 마쉬 James MARSH <소의 일생 A Cow's Life> France | 감독 엠마누엘 그라 Emmanuel GRAS <고양이 춤 Dancing Cat> South Korea |감독 윤기형 YUN Ki Hyung <붉은 벨벳 Red Velvet> France | 감독 프레데릭 렁개뉴, 클라우스 라이싱거 Frédérique LENGAIGNE & Klaus REISINGER 여러분은 이 가운데 어떤 영화에 관심이 많으세요? 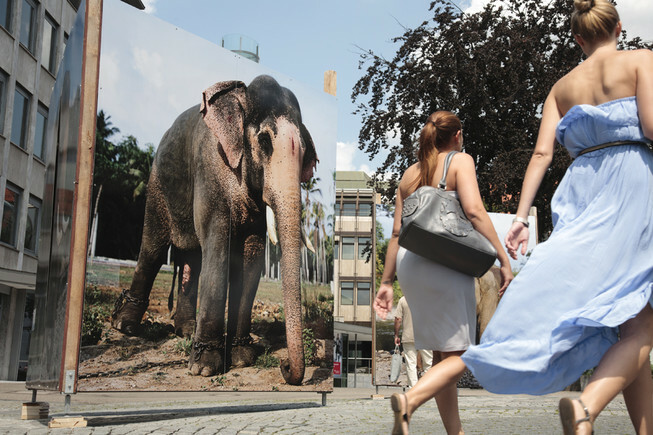 LIFE SIZE elephant photographs have been installed on Schiller Square in Ludwigsburg prior to the NaturVision Film Festival 2013. Yhe Festival will take place from July 18 to 21 in Ludwigsburg. 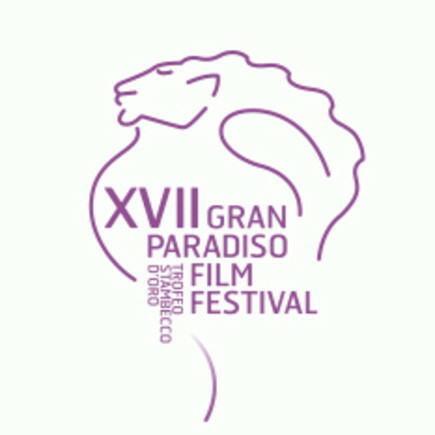 The film "LIFE SIZE MEMORIES" won last year GRAND PRIX at the Festival. Le samedi 20 juillet, à 20h00, le film "Life Size Memories" de Klaus Reisinger et Frédérique Lengaigne sera de nouveau à l'affiche du Théâtre Central de Ludwigsburg. "LIFE SIZE MEMORIES" a remporté l'an dernier le Grand Prix NaturVision 2012. Open-Air-Installation | Jordanstraße Elefanten – Überleben in XXL Wenn Besucher über die Jordanstraße zum Kunsthallenhotel »Vier Jahreszeiten« fahren, werden sie von einer Elefantenherde in Originalgröße begleitet. Der in Paris lebende Fotograf und Filmemacher Klaus Reisinger hat diese beeindruckenden Dokumente geschaffen. Auch dieser Teil der Bildpräsentation steht unter dem Motto »be careful«, mit dem auf Bedrohungsszenarien in der Tierwelt aufmerksam gemacht werden soll. on display in Zingst, Germany, during the Horizonte Photo Festival from May 25 to June 2, 2013. LIFE SIZE MEMORIES has been selected for the GREEN SCREEN Festival 2013. 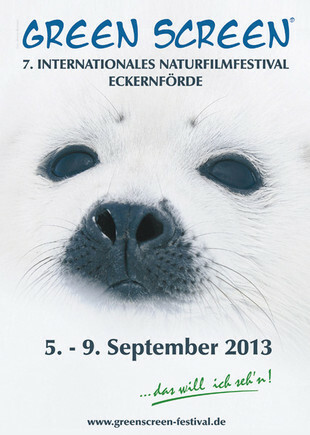 The 7th Wildlife Film Festival will take place in Eckernförde, Germany, September 5-9, 2013. «The Hunter», «The Cove» e «Life Size Memories» foram alguns dos filmes exibidos no certame. 22/04/2013 A responsável pela componente de palestras e workshops da segunda edição do Madeira Film Festival, Elsa Gouveia, considerou que a iniciativa foi «um êxito» e «excedeu as expectativas». 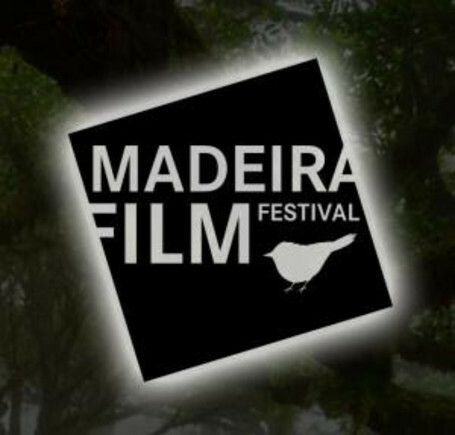 'The Hunter', 'The Cove' and 'Life Size Memories "were some of the films shown at the event 22/04/2013 The person in charge of lectures and workshops of the second edition of the Madeira Film Festival, Elsa Gouveia, considered that the initiative was "a success" and "exceeded expectations." 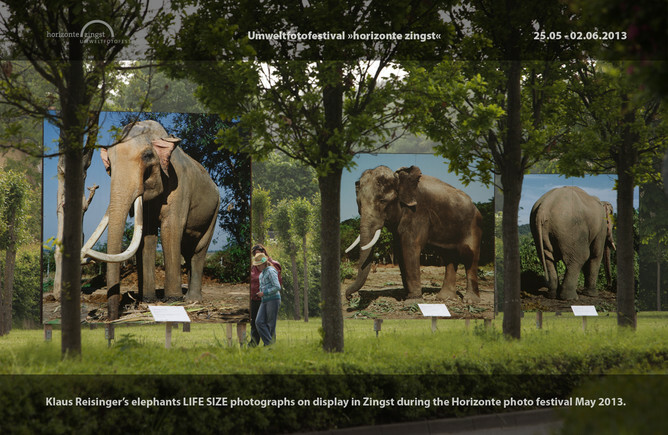 Klaus Reisinger's elephant Life-Sized photographs will be on display in Zingst, Germany, during the Horizonte Zingst Photo Festival 2013 from May, 25 to June 2nd, 2013. Wenn Besucher über die Jordanstraße zum Kunsthallenhotel »Vier Jahreszeiten« fahren, werden sie von einer Elefantenherde in Originalgröße begleitet. Der in Paris lebende Fotograf und Filmemacher Klaus Reisinger hat diese beeindruckenden Dokumente geschaffen. 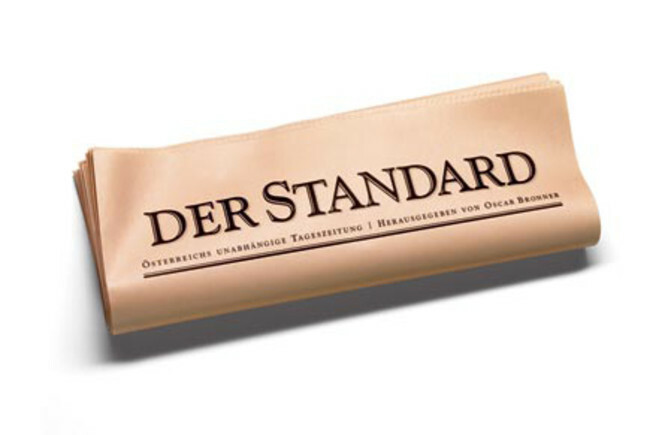 Auch dieser Teil der Bildpräsentation steht unter dem Motto »be careful«, mit dem auf Bedrohungsszenarien in der Tierwelt aufmerksam gemacht werden soll. 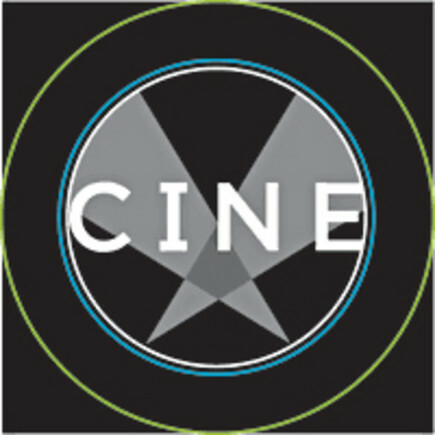 OFFICIAL SELECTION LAURELS. The feather used is the tail feather from the extinct native NZ bird, the Huia, last seen in the mountains near Palmerston North. The Huia tail feather was traditionally given by Maori as a token of respect or status. The Huia feather is one of the symbols of Reel Earth, and the grand prix winner receives a bronze sculpture of the Huia Feather by one of New Zealand’s most reknowned sculptors, Paul Dibble. 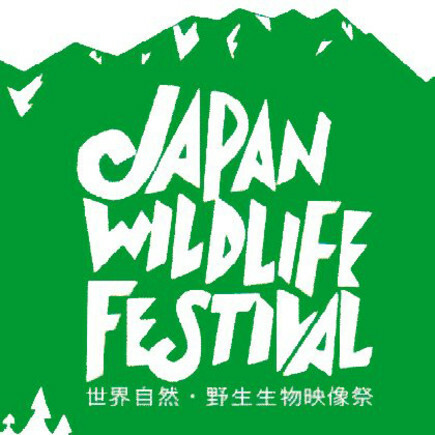 LIFE SIZE MEMORIES IN OFFICIAL SELECTION AT JAPAN WILDLIFE FILM FESTIVAL 2013. 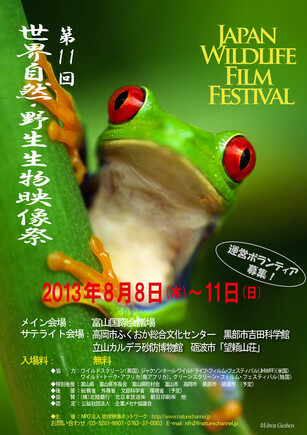 The festival will be held from the August 8th to 11th, 2013, in Toyama at the Toyama International Conference Center. 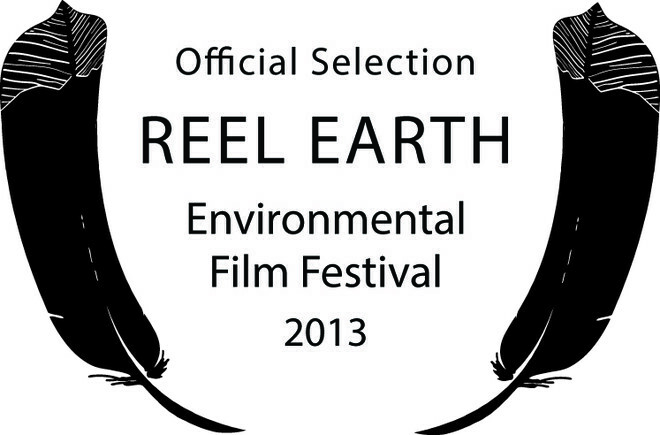 LIFE SIZE MEMORIES in official selection, will be screened at Reel Earth 2013. 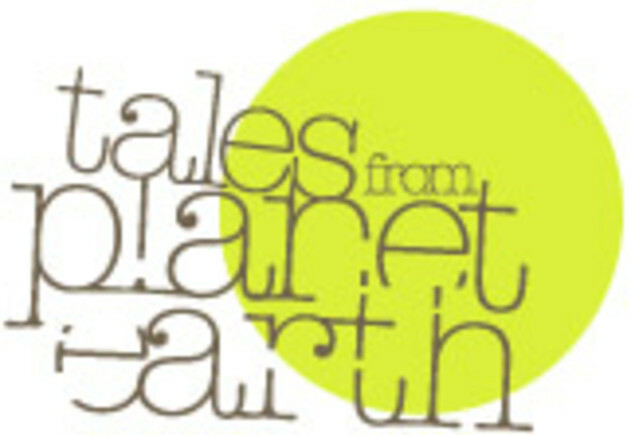 The festival will take place in Palmerston North June 14-22 2013. 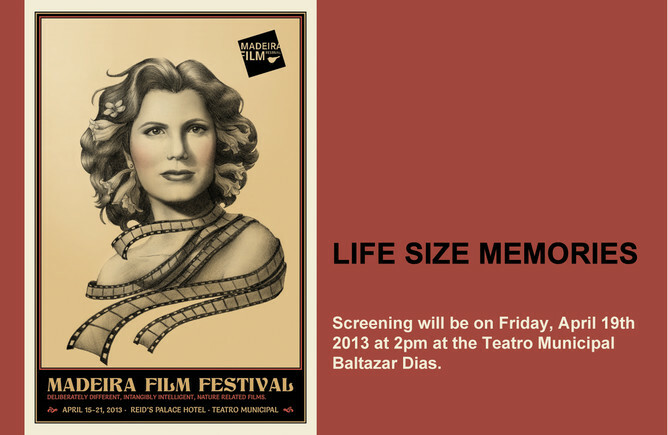 LIFE SIZE MEMORIES screening will be on Friday, April 19th 2013 at 2pm at the Teatro Municipal Baltazar Dias. LIFE SIZE MEMORIES DANS LA SELECTION OFFICIELLE DU 39EME FESTIVAL INTERNATIONAL FILMWOCHENENDE A WÜRZBURG, ALLEMAGNE, du 14 au 17 mars 2013..
PROJET EDUCATIF. DU 15 AU 21 AVRIL 2013 A MADERE, PORTUGAL. HAPPY NEW YEAR 2013 - BONNE ANNEE 2013!!! 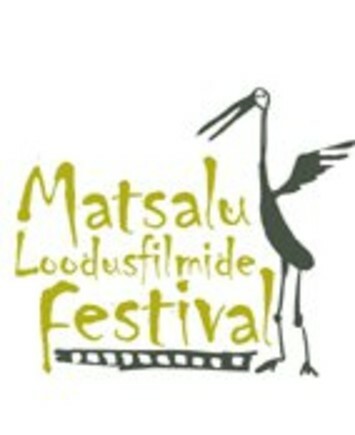 BEST PHOTOGRAPHY AWARD du 10ème Festival du Film de MATSALU en Estonie. “Life Size Memories” a gagné le prix de la "MEILLEURE PHOTOGRAPHIE" au 10ème Festival du Film de MATSALU en Estonie dans la catégorie "Homme et Nature". Le festival a eu lieu du 12 au 16 septembre 2012. 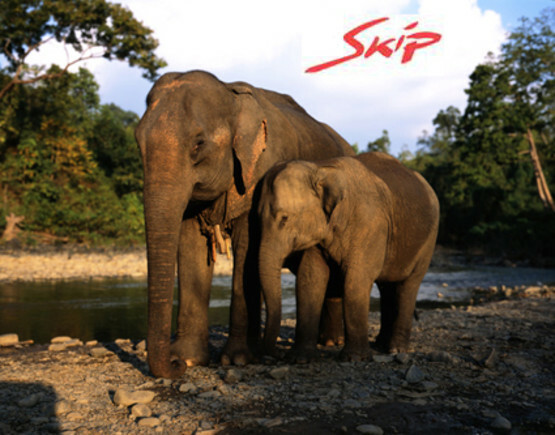 “The film is an effort to show elephants from their point of view. To show what it is to be an elephant. ‘In True Colours’ means how they really are, not how we, humans, see them,” Mr Reisinger told The Myanmar Times in an email interview. LIFE SIZE MEMORIES au Zoo de Schönbrunn à Vienne. 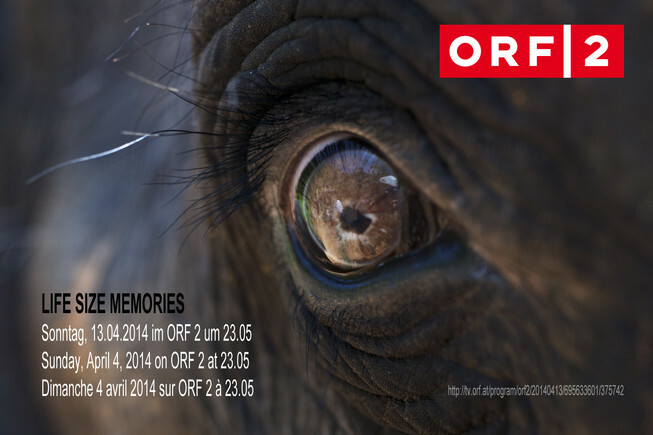 le 19 septembre 2012 à 19:15 à l'Orang.erie du zoo de Schönbrunn. 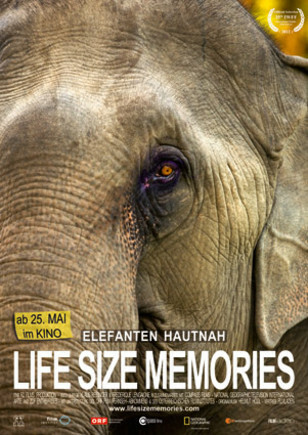 Life Size Memories erforscht das Leben "zahmer" Elefanten in Burma, Thailand, Indien und Sri Lanka, um herauszufinden, wie verschiedene Kulturen die Schicksale der Tiere und ihre Zukunft beeinflussen. 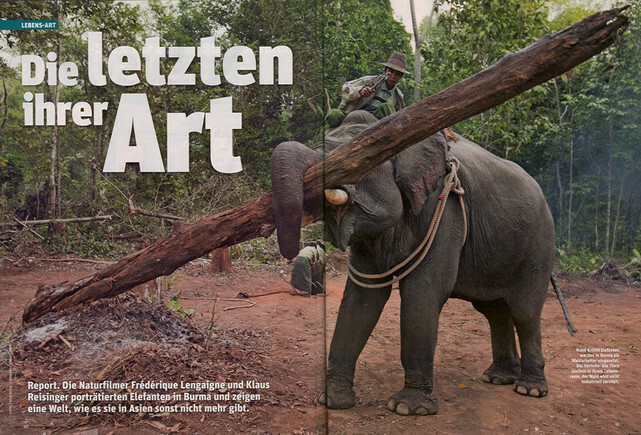 Zwei ehemalige Fotojournalisten beschreiben auf ihrer Resie durc Südostasien mit lebensgroßen Portaitsfotos die individuellen Schicksale der Elefanten und zeigen ihre unterschiedlichen Persönlichkeiten. 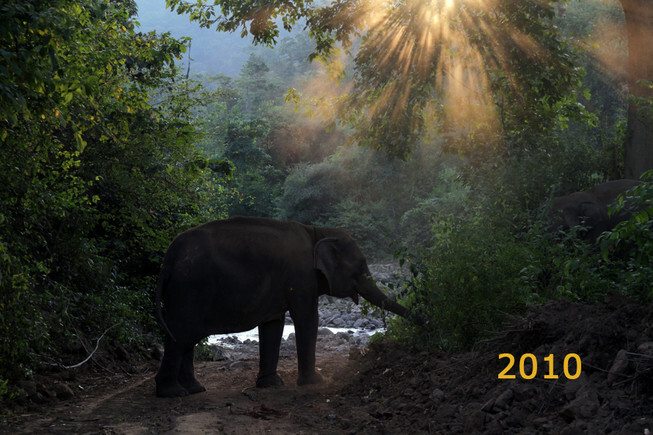 Asian elephant documentary hits European silver screens. 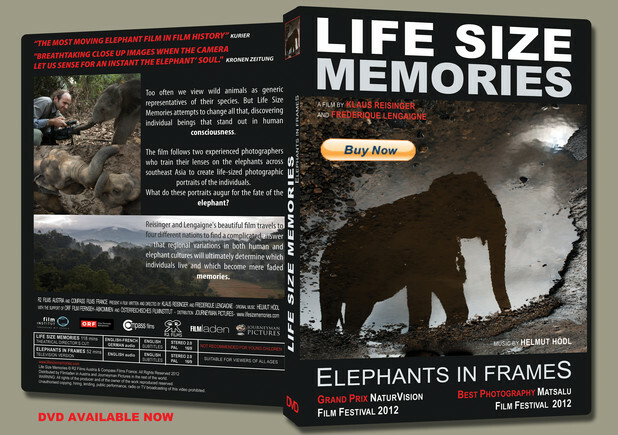 Life Size Memories, a documentary about the lives of elephants in Myanmar, Thailand, India, and Sri Lanka, has been screened in some European countries. Directed by former photojournalists Klaus Reisinger and Frédérique Lengaigne and produced by R2 Films, the documentary has been screened in Austria and France since May. It is also planned to be screened in other film festivals, including the ones in Myanmar. 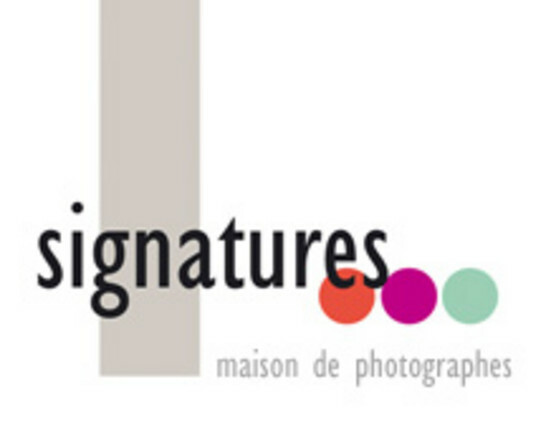 Le Festival NaturVision couronne ses champions: ... Le Grand Prix du festival NaturVision a été attribué à "LIFE SIZE MEMORIES" de Klaus Reisinger et Frédérique Lengaigne. 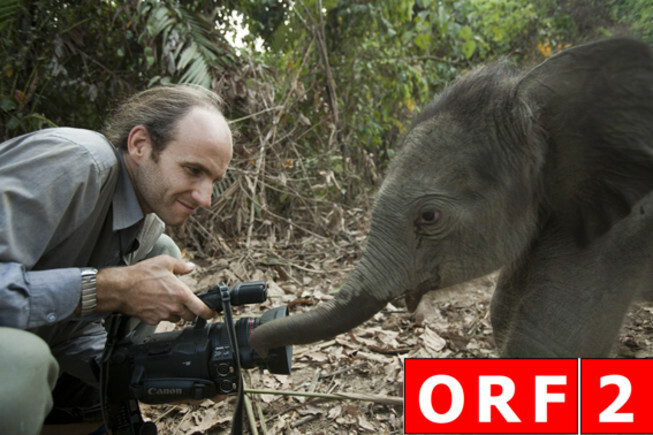 Ce documentaire autrichien remarquablement filmé s'est intéressé au sort des éléphants domestiqués en Asie. 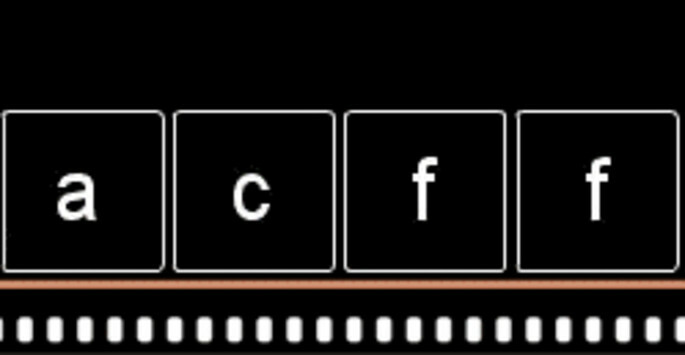 La déclaration du jury est ainsi libellée: "le rythme des images, le son original et la musique sont parfaitement adaptés, le commentaire est limité à l'extrême: discret mais efficace - le spectateur se sent plus impliqué à chaque image. La façon dont Klaus Reisinger et Frédérique Lengaigne nous montre la situation des éléphants d'Asie est à la fois déprimante et fascinante." 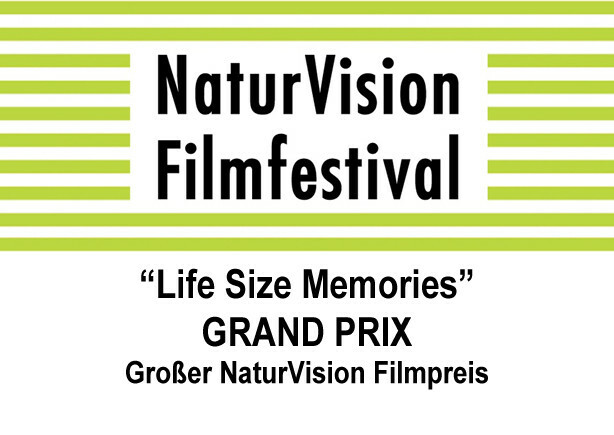 Le Grand Prix du Festival NaturVision 2012 de Ludwigsburg a été attribué à "Life Size Memories", un film de Klaus Reisinger et Frédérique Lengaigne. "...Le film Life Size Memories ne moralise pas. Il ne documente pas non plus la destin des éléphants selon des critères objectifs. Au contraire, il laisse la parole aux éléphants en montrant les situations et les contradictions de la vie réelle, que ce soit du point de vue des hommes ou de celui des animaux concernés. C'est à nous de nous faire une opinion." 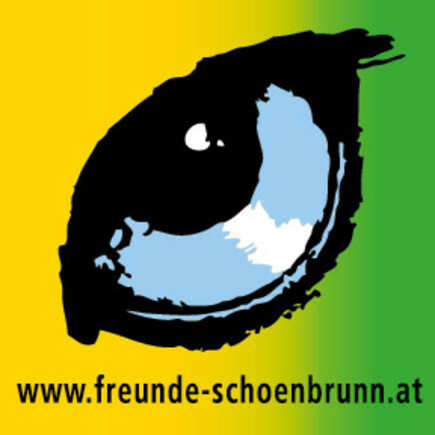 pour le festival du film NATURVISION de LUDWIGSBURG, en Allemagne du 5 au 8 juillet 2012. 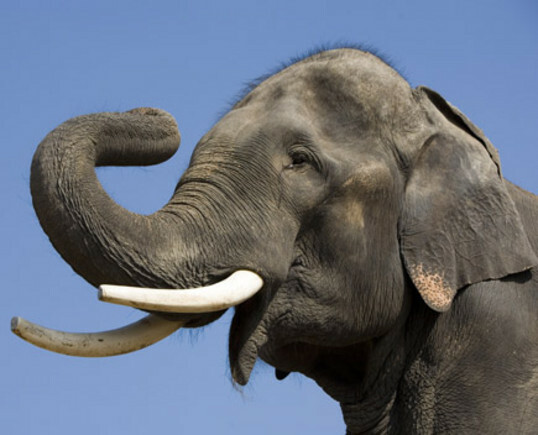 "Des gros plans à couper le souffle quand la caméra zoome sur le regard doux des pachydermes et nous laisse entrevoir un court instant leurs âmes éléphantesques." 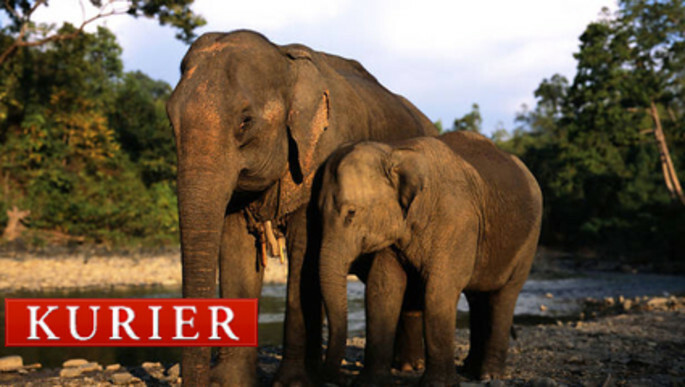 "Le film sur les éléphants le plus émouvant de l'histoire du cinéma"
... Dans le film, Reisinger explique très peu de choses sur le fond, le sens et l'utilisation des éléphants mais laisse plutôt les animaux parler pour eux-mêmes. Il a réalisé plus de 150 portraits - des photographies exceptionnelles. Inspiré par Edward Curtis, Reisinger souhaitait rendre un peu de leur dignité aux éléphants. ... 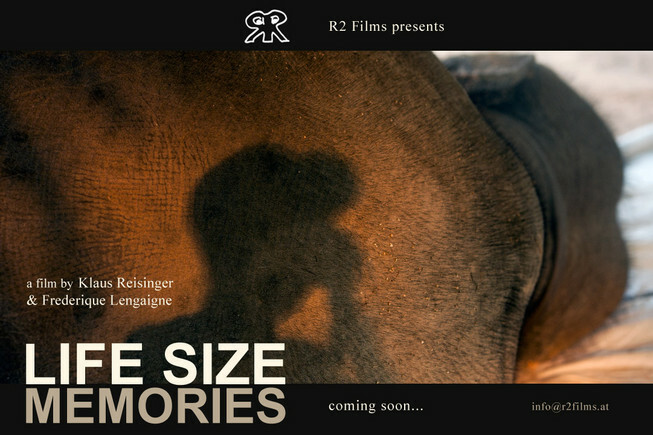 Le film de Reisinger "Life Size Memories" est un documentaire magnifique. Des éléphants, les yeux dans les yeux. Un documentaire co-financé par ORF. 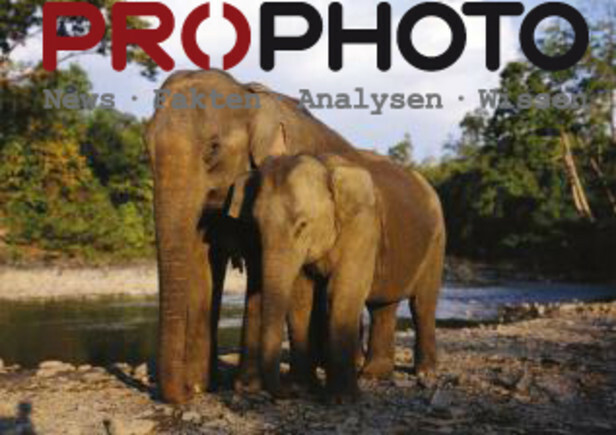 Pendant quatre ans, les anciens photographes de guerre Klaus Reisinger et Frédérique Lengaigne ont filmé des éléphants en Birmanie, en Inde, en Thaïlande et au Sri Lanka. 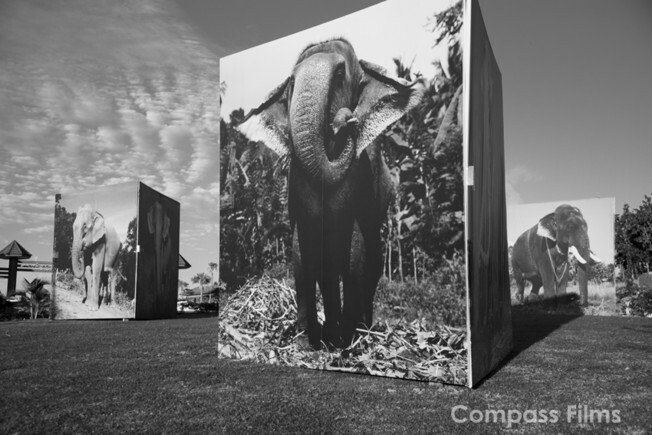 Il nous rapporte des photos d'animaux grandeur nature et le documentaire «Life Size Memories»: des portraits inhabituels d'éléphants et leurs biographies qui sont enracinées dans les traditions culturelles, économiques et religieuses de leur région d'origine. Les Derniers de leur Espèce. Les réalisateurs Frédérique Lengaigne et Klaus Reisinger font le portrait des éléphants de Birmanie et nous montre un monde qui n'existe plus nulle part ailleurs en Asie. TRISTES GÉANTS par Andreas russ-bovelino. Par certains égards, les éléphants sont encore plus intelligents que les singes. Ils ont une espérance de vie semblable à la nôtre, leurs souvenirs et leurs expériences se reflètent dans la nature de leur être, dans leurs visages ridés et dans leurs yeux. C'est ce que Reisinger voulait à l'origine capturer dans ses portraits photographies en grand format - le fait que ce soit aussi devenu un film est une heureuse coïncidence. Bêtes de somme, attractions touristiques, statut de symbole ou objets de culte: Quel impact ont les cultures et traditions sur le sort des éléphants domestiques et sauvages d'Asie du sud-est? 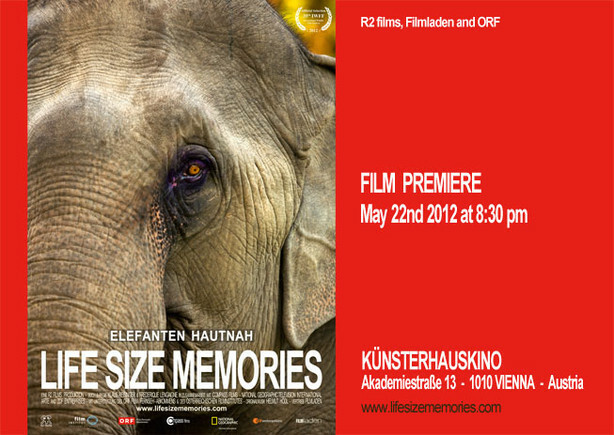 LIFE SIZE MEMORIES (2011) Klaus Reisinger & Frédérique Lengaigne (120 min., color, Blu-Ray, US) Sunday, March 25, 2012, 3 p.m. The Marquee Theater at Union South Too often we view wild animals as generic representatives of their species. But Life Size Memories attempts to change all that, discovering individual beings that stand out on their own terms. 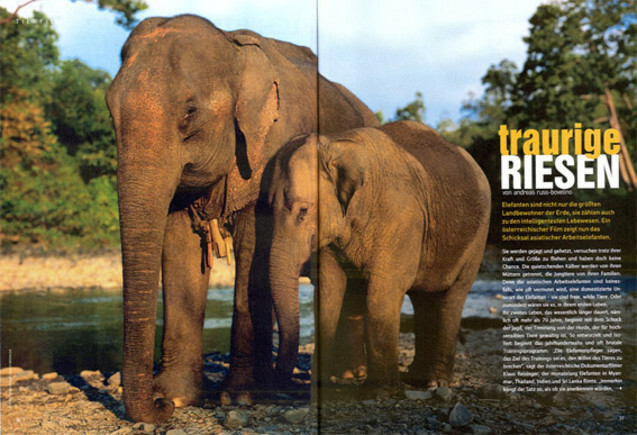 The film follows as two experienced war photojournalists train their lenses on captive elephants in war zones across southeast Asia to create life-sized photographic portraits of these individuals. What do these portraits augur for the fate of the elephant? 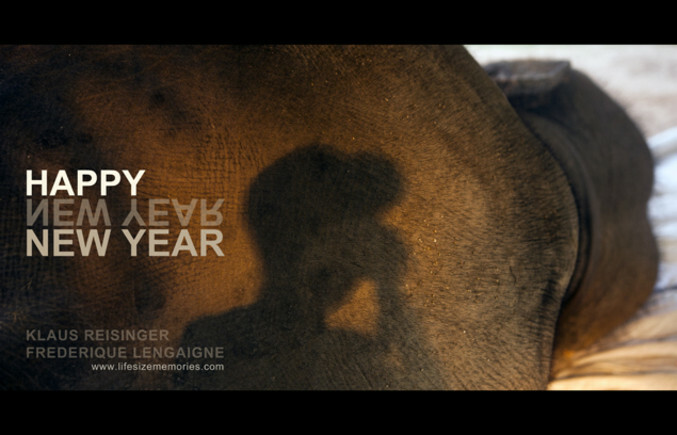 Reisinger and Lengaigne's beautiful film travels to four different nations to find a complicated answer -- that regional variations in both human and elephant cultures will ultimately determine which individuals live and which become mere faded memories. Le 9 septembre 2001, Klaus Reisinger photographiait le site du World Trade Center quelques minutes après l'effondrement des tours. 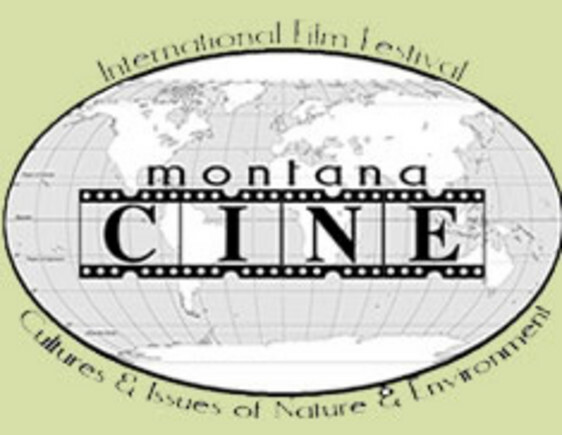 LIFE SIZE MEMORIES WORLD PREMIERE AT THE 8TH ANNUAL MONTANA CINE INTERNATIONAL FILM FESTIVAL IN MISSOULA MONTANA OCT. 17-23 2011. 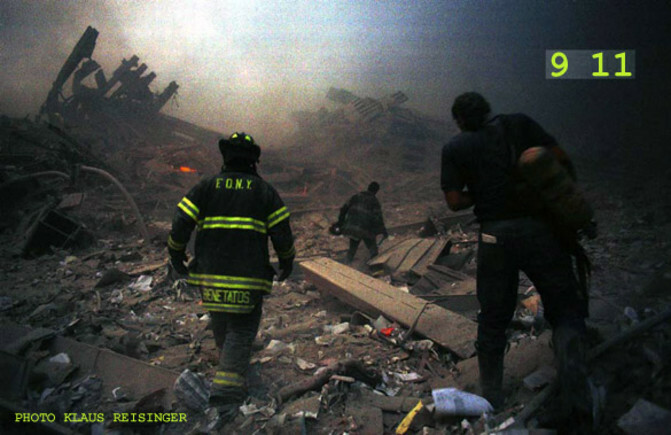 BE - 11 SEPTEMBRE 2001 "J'étais le premier photographe sur les lieux"
KLAUS REISINGER Photoreporter de guerre, était de passage à New York le jour des attentats. Dix ans plus tard, il se remémore cette journée historique. 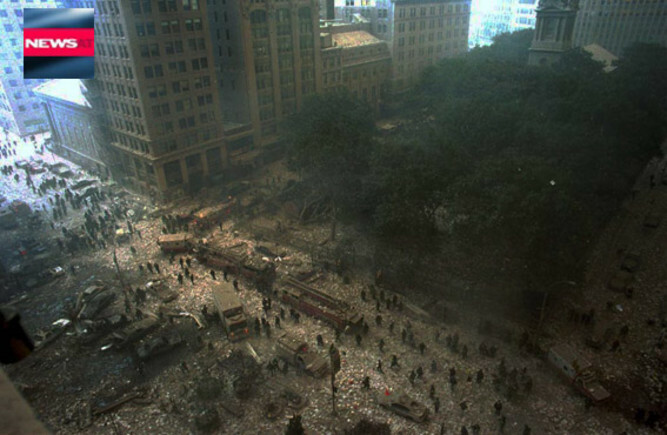 Le 11 septembre 2001, je me trouvais complètement par hasard à New York. Je ne travaillais déjà plus comme photographe: après dix ans passés à couvrir toutes les guerres, du Rwanda à l'Afghanistan en passant par l'Irak et le Congo, j'avais décidé de tourner la page. J'étais arrivé la veille aux Etats-Unis pour signer le contrat d'un documentaire animalier en préparation. Mais ce matin-là, à 8h46, tout à basculé. Entre témoignage et hommage, l’exposition collective «New York – New York » revient, dix ans après, sur le plus grand attentat de l’Histoire. Tout commence le 9 septembre 2001. Le commandant Massoud, opposant à Oussama Ben Laden, est assassiné en Afghanistan. Reza, grand ami de Massoud, avait réalisé en 1985 le célèbre portrait du «Lion du Panshir». 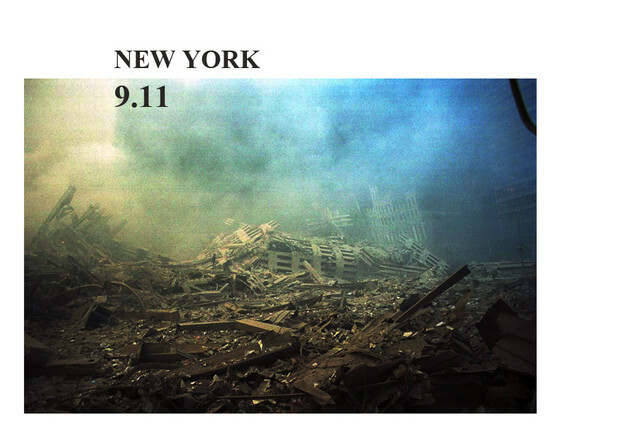 Le 11 septembre 2001, le vol 175 de la United Airlines se brise sur la Tour Sud du World Trade Center. Depuis 20 minutes, les journalistes commentaient le premier crash sur la tour Nord, croyant à un accident. Un silence glacé s’impose dans les rédactions : la nation américaine est attaquée. Un effroi qu’expriment les photos de Robert Clark : quatre clichés pris depuis le toit de son immeuble à Brooklyn : le photographe enregistre, stoïque, l’attaque. Quelques instants plus tard, Klaus Reisinger puis Allan Tannenbaum sont au pied des Tours. Dans une ambiance de chaos, les photographes offrent au monde un témoignage puissant. Les Tours sont tombées, les rues sont plongées dans l’obscurité, étouffées par la cendre, il ne reste que des ruines qui se dressent telles des cathédrales. Dans les débris les pompiers appellent: « Hello, is anybody there ? Hello ?». Ils sont les nouveaux héros de la nation. Dix années ont passé, la ville a gardé ses stigmates. Dix années durant lesquelles le photographe français, Jean-Michel Turpin, a suivi la convalescence de New York et des New-Yorkais. Le rêve est revenu, le patriotisme est resté, et les pompiers sont toujours des héros. En 2011, Ethan Levitas a photographié les passants de Ground Zero. Ceux qui font de New York une ville encore plus forte, encore plus fière. 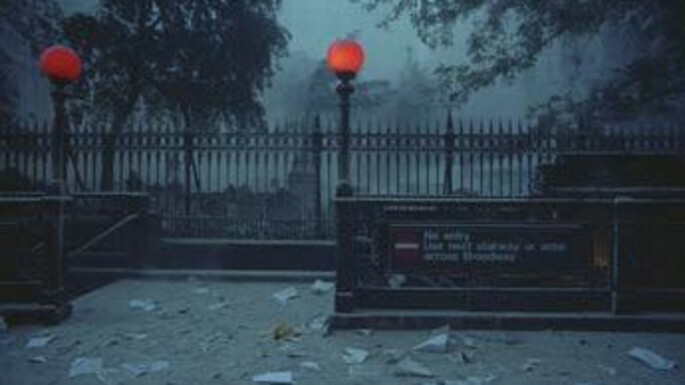 Pour l’exposition, Ethan Levitas réalise une installation photographique, monument aux morts, aux rescapés, à New York. Photographe et documentariste, Klaus Reisinger se trouve par hasard à New York lorsque le plus grand attentat terroriste de l’Histoire frappe les États-Unis, le 11 septembre 2001. Il fut l’un des premiers photographes au pied du World Trade Center. "Si j’avais pu traverser le pont de Brooklyn quelques minutes auparavant, je serais toujours sous les décombres du World Trade Center"... Heureusement, Klaus Reisinger, photographe autrichien, ne peut se faufiler entre les barrages de police installés en urgence à la sortie du pont de Brooklyn, à New York, au moment où la deuxième tour s'écroule, ce matin du 11 septembre 2001. Profitant du chaos et de la stupeur générale, il échappe à la vigilance policière pour être l’un des premiers à arriver sur les lieux. Le 11 septembre 2001, Klaus Reisinger photographie le site du World Trade Center quelques minutes après l'effondrement des tours. 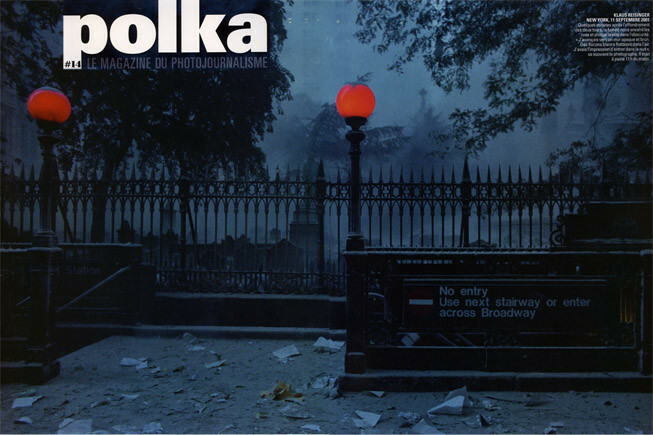 POLKA Magazine publie dans son numéro 14, les photographies de Klaus Reisinger à l'occasion du dixième anniversaire des attaques terroristes. LIFE SIZE MEMORIES, un film de Klaus Reisinger et Frédérique Lengaigne sortira à l'automne 2011. 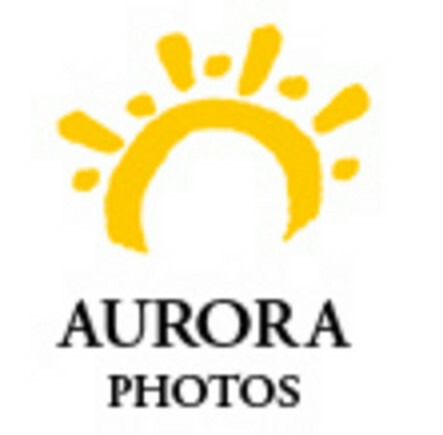 AUX USA ET CANADA, AURORA DISTRIBUE LES PHOTOS DU 11 SEPT.
Aus Etats-Unis et au Canada, les photos du 11 sept. 2001 du World Trade Center de Klaus Reisinger sont distribuées par AURORA photos. Le 11 septembre 2001, Klaus Reisinger est à Brooklyn quand le premier avion s'écrase sur le World Trade Center. Il emprunte un vieux Nikon F2 à un ami et court vers le pont de Brooklyn.Quelques minutes après l'effondrement des tours, il se joint à deux pompiers et un étudiant pour fouiller les décombres à la recherche de survivants. RED VELVET séléctionné au FESTIVAL INTERNATIONAL DU FILM DE MONTAGNE DE KATHMANDOU. FESTIVAL INTERNATIONAL DU FILM DE MONTAGNE DE KATHMANDOU. 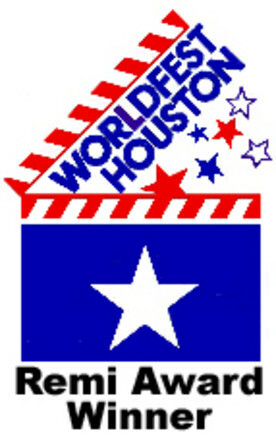 FESTIVAL DATES: 11-15 Décembre 2008. The festival screens the lost recent films about mountains, mountain environment, moutain cultures and communities from various corners of the world. 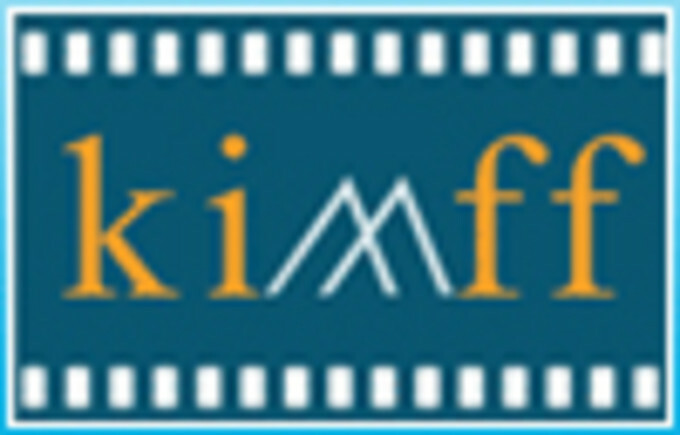 KIMFF is dedicated to exploring the diverse and complexe ways in which human beings relate to mountains. RED VELVET projection: Vendredi 11 décembre, 2008 à 11:00 au NEPAL Tourism Board. 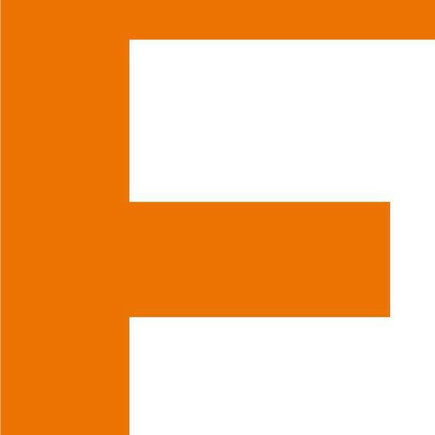 RED VELVET a remporté le PRIX SPECIAL DU JURY du FICA - FESTIVAL DU FILM ENVIRONNEMENTAL à Goias, Brésil. 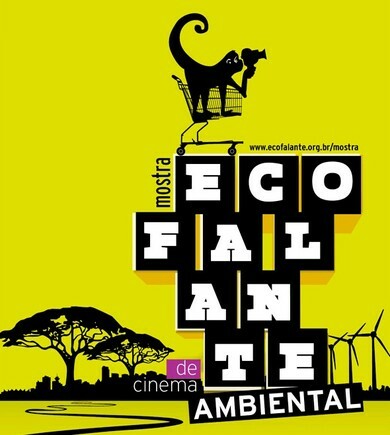 "O júri oficial, composto pelo cineasta João Batista de Andrade (presidente), Phillipe Dubois (professor de cinema na Sorbonne, França), Daniele Gaglianone (diretor de cinema, Itália), André trigueiro (ambientalista e jornalista), Vladimir Carvalho (cineasta), Evaldo Mocarzel (cineasta) e Laerte Guimarães (pesquisador do CNPq e professor da UFG), decidiram conceder Prêmio Especial do Júri ao filme Veludo Vermelho, dirigido por Klaus Reisinger, da França." ARTE 360° LE REPORTAGE GEO DIFFUSE RED VELVET le 13 octobre 2007 à 21:40.
sous le titre "LES CERFS AUX BOIS DE VELOURS" sur ARTE France et sous le titre "DIE MILLIONEN-DOLLAR HIRSCHE on ARTE Allemagne. Re-diffusions dimanche 14 octobre à 14:55 et mardi 16 octobre 2007 à 14:00. 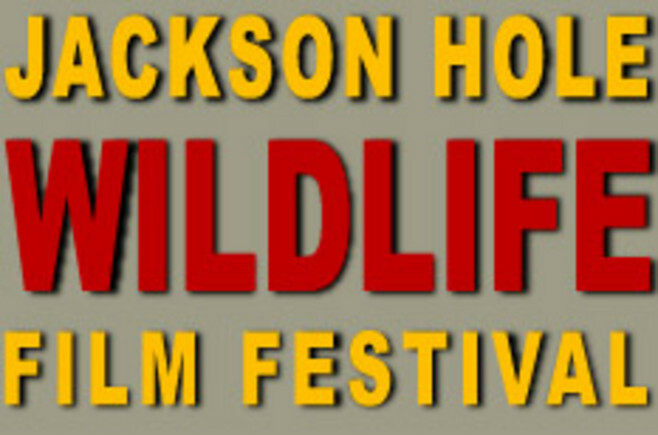 RED VELVET a été selectionné par le jury comme finaliste dans la catégorie Hommes et Animaux du 2007 Jackson Hole Wildlife Film Festival. Projection au théâtre le 4 octobre à 13:00. Les résultats seront annoncés le 4 octobre 2007. RED VELVET a été sélectionné pour l' AMERICAN CONSERVATION FILM FESTIVAL. Le 5ème festival annuel se tiendra à Shepherdstown, WV du 1er au 4 novembre 2007. RED VELVET sera projeté vendredi 2 novembre au National Conservation Training Center à 21:30. RED VELVET a été sélectionné pour Reel Earth: Le Festival du Film Environnemental d' AOTEAROA. Le 3ème Festival AEFF se tiendra du 26 au 29 Juillet 2007 à Palmerston North, Nouvelle Zélande. RED VELVET remporte un PLATINIUM REMI AWARD au WORLDFEST FILM FESTIVAL 2007 à Houston. 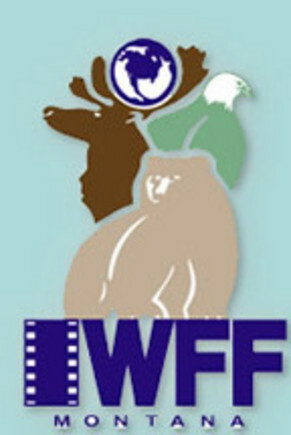 RED VELVET remporte le prix du MEILLEUR FILM INDEPENDANT au 2007 INTERNATIONAL WILDLIFE FILM FESTIVAL à Missoula, Montana. Projection lundi 14 mai 2007 à 15:30 au Théâtre Wilma. La chaîne de élévision autrichienne ORF 2 diffuse LES ILES INTERDITES DE BIRMANIE sous le titre "Pirateninseln und Seeenomaden" le 8 février 2007 à 20:15 et le 9 février 2007 à 01:25. RED VELVET remporte le prix du meilleur film indépendant du Festival International du Film de Cultures, Nature et de l'Environnement, Montana CINE 2006. Projection le 7 octobre 2006. 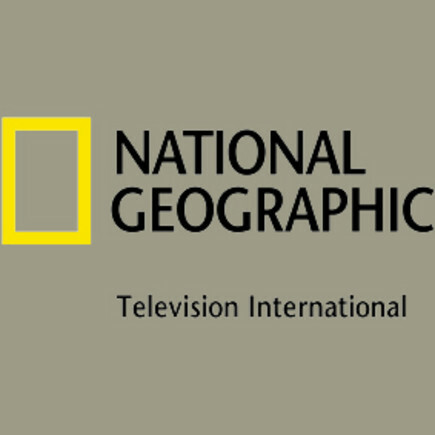 NATIONAL GEOGRAPHIC TELEVISION INTERNATIONAL acquiert les droits de distribution de RED VELVET. Le 7 octobre 2006 à 21:35: ° LE REPORTAGE GEO - LES CERFS AUX BOIS DE VELOURS - "Comment les ramures des cerfs d'une réserve russe sont utilisées pour leurs vertus thérapeuthiques dans la médecine traditionnelle asiatique". 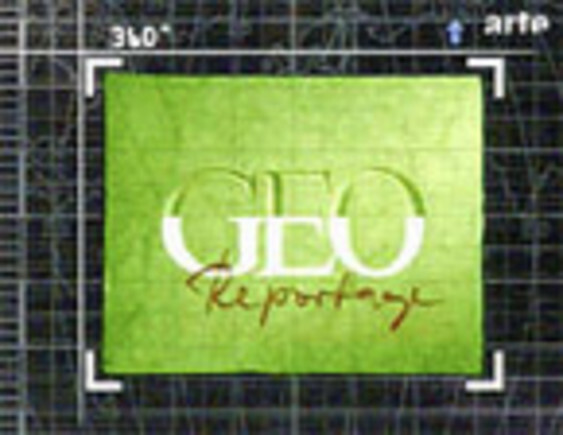 360° LE REPORTAGE GEO est une coproduction entra ARTE et MEDIENKONTOR, en coopération avec le magazine GEO. 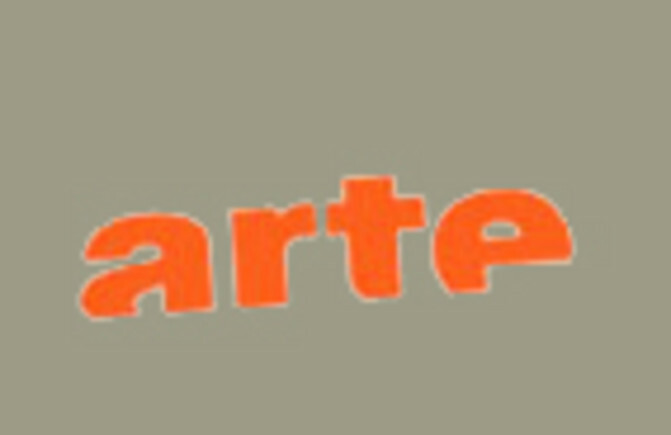 ARTE diffuse RED VELVET les 7 et 14 octobre 2006, sur ARTE France sous le titre "Les Cerfs aux Bois de Velours" et sur ARTE Allemagne sous le titre "Die Millionen-Dollar-Hirsche", au cours de l'émission 360°-Le Reportage Géo. 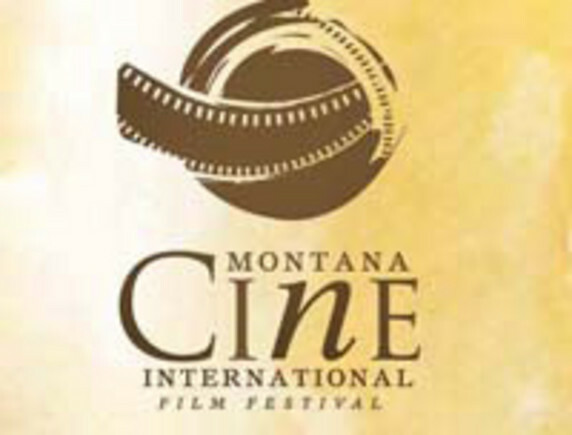 BURMA'S FORBIDDEN ISLANDS REMPORTE LE PRIX DU MEILLEUR FILM du Montana CINE International Film Festival in Missoula, Montana. BURMA'S FORBIDDEN ISLANDS remporte le CINE GOLDEN EAGLE dans la catégorie Environnement et Sciences Naturelles. 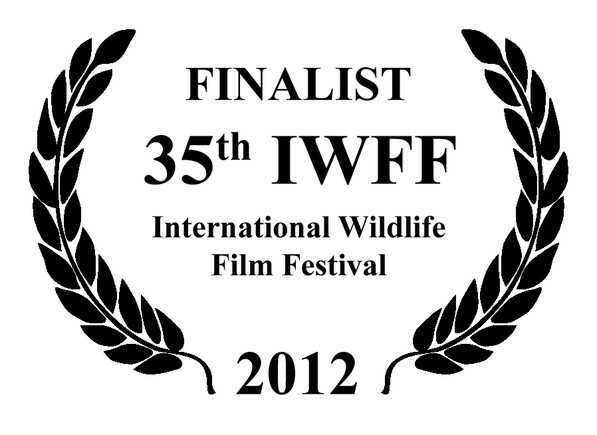 ELEPHANT POWER remporte le prix du Meilleur Programme Educatif du IWFF, Missoula International Wildlife Film Festival.